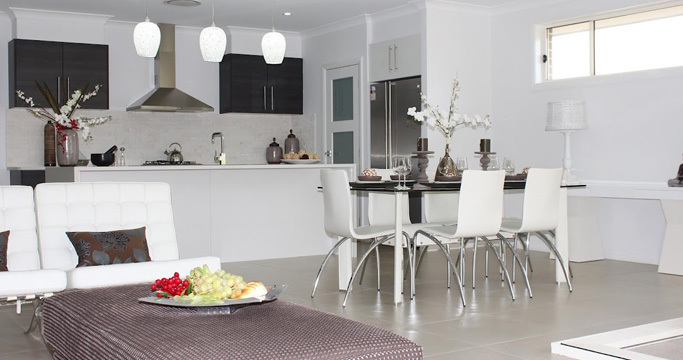 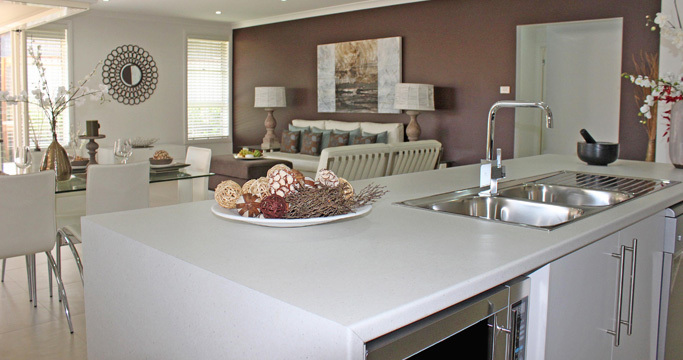 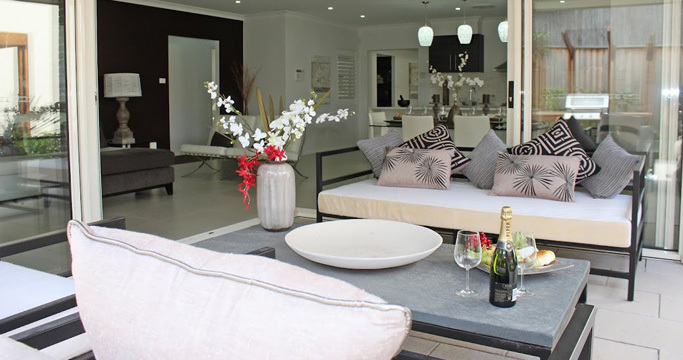 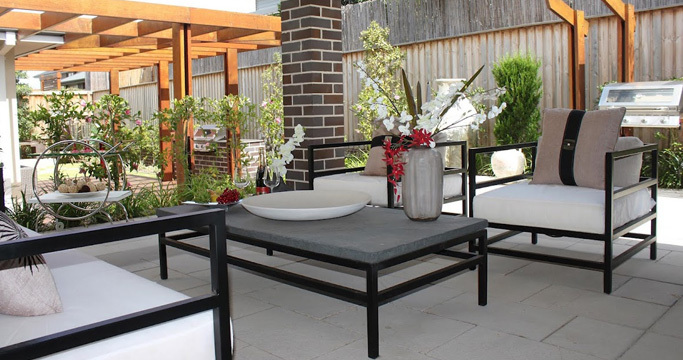 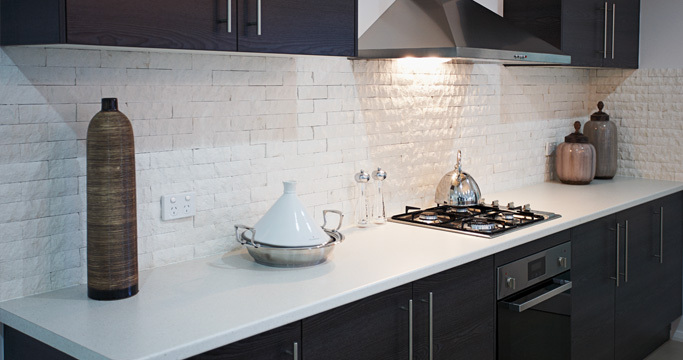 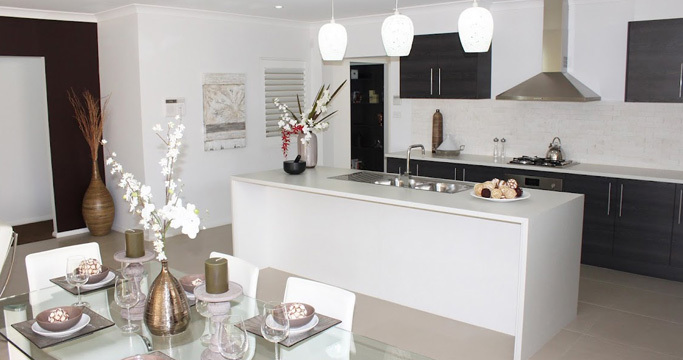 The open plan Kitchen, Family and Meals is an airy light filled space flowing out onto a spacious Alfresco area. 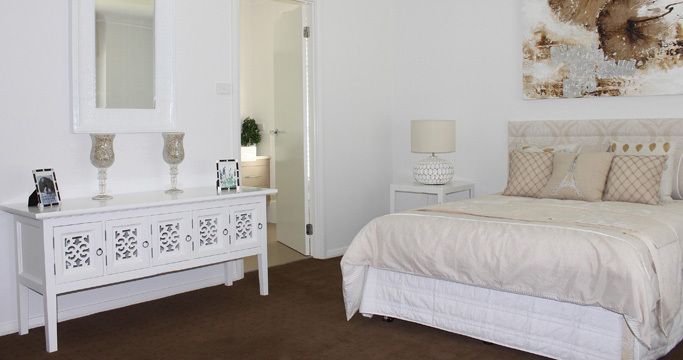 The bedrooms are cleverly located off the Living areas with a dedicated Study Centre near the Kitchen for easy child supervision. 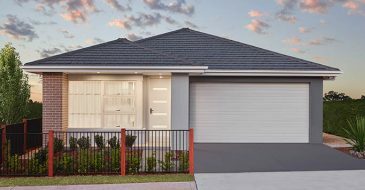 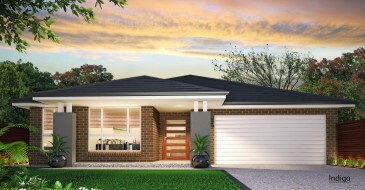 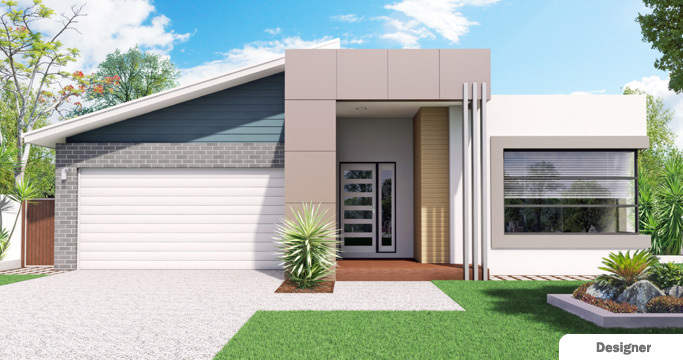 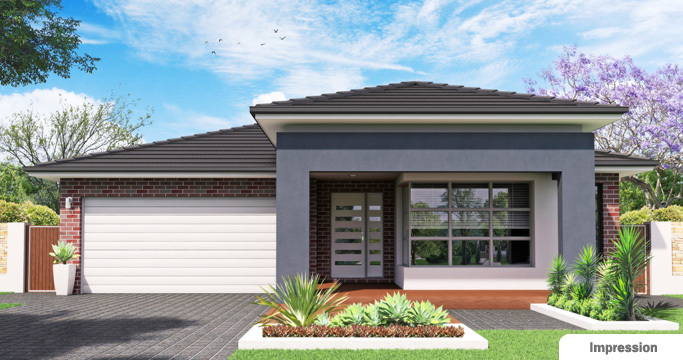 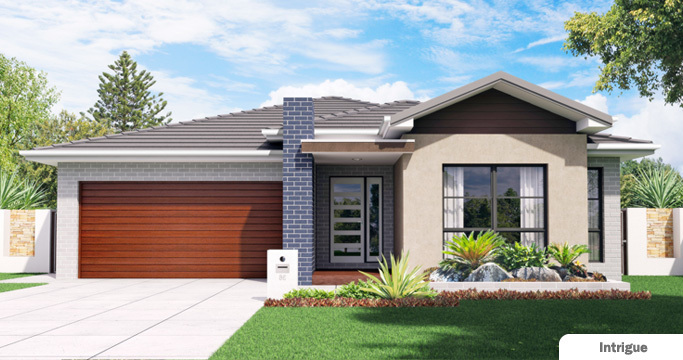 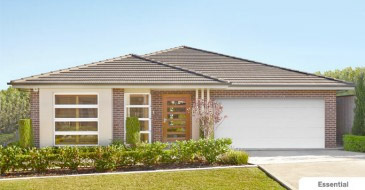 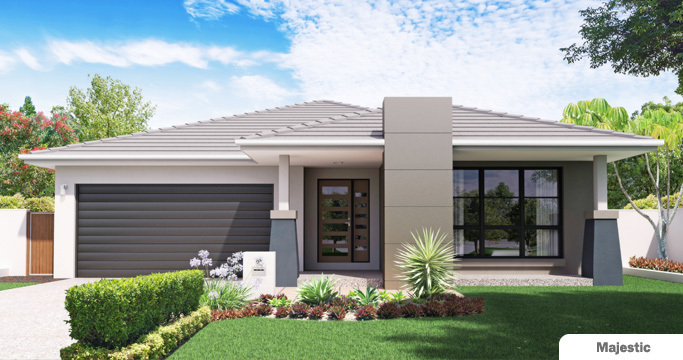 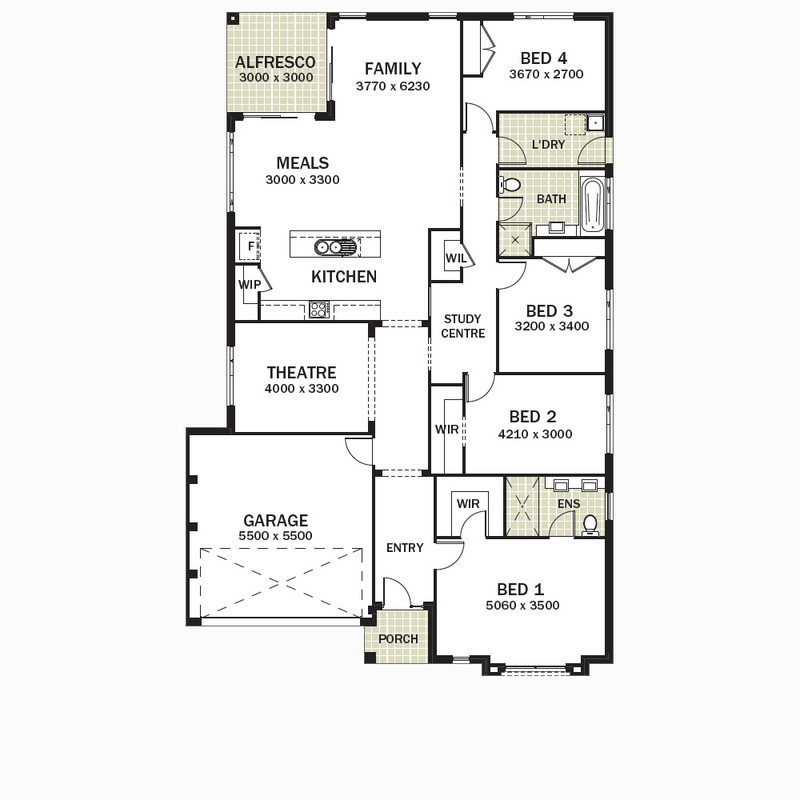 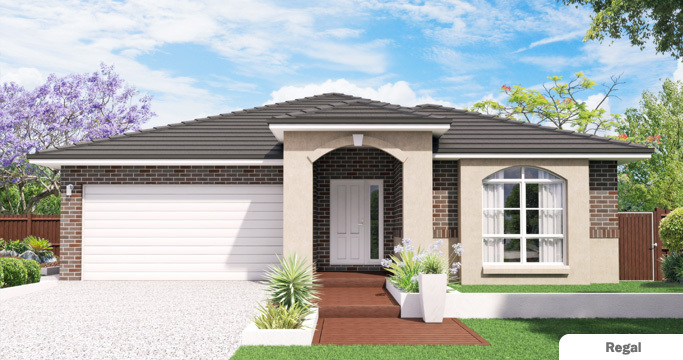 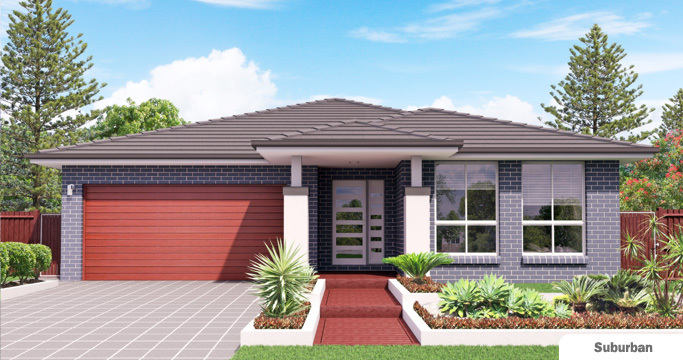 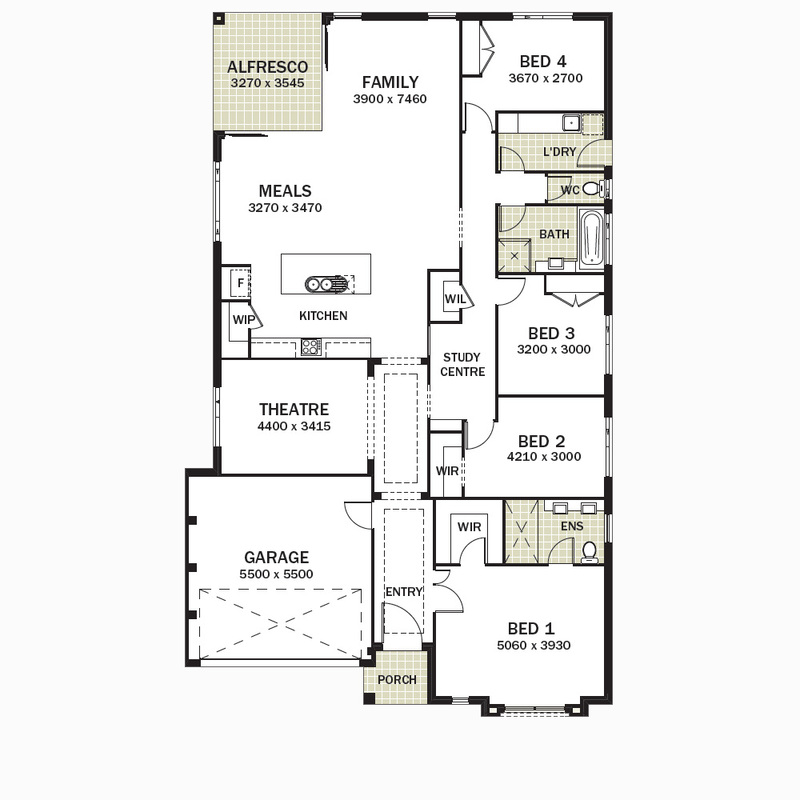 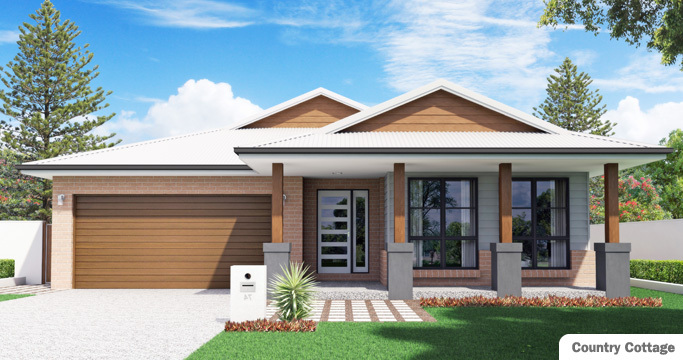 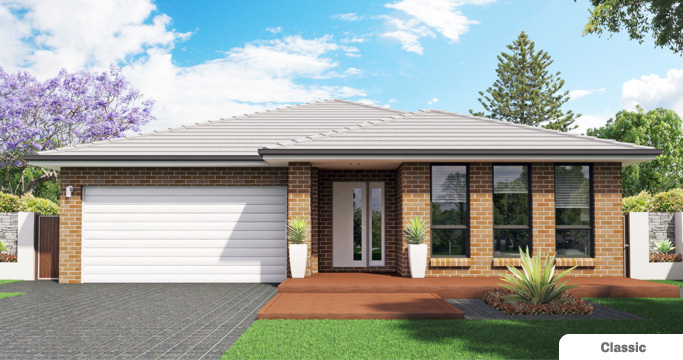 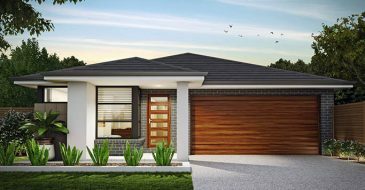 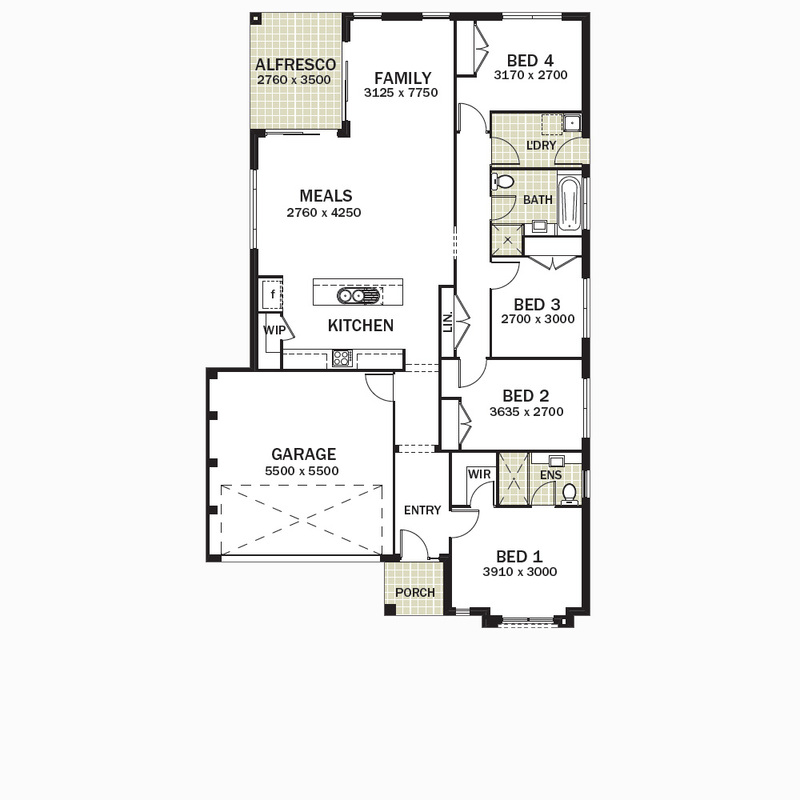 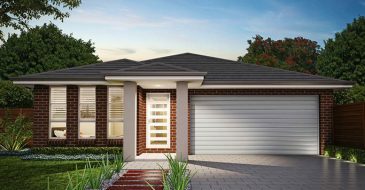 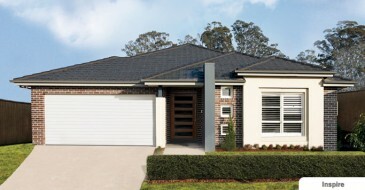 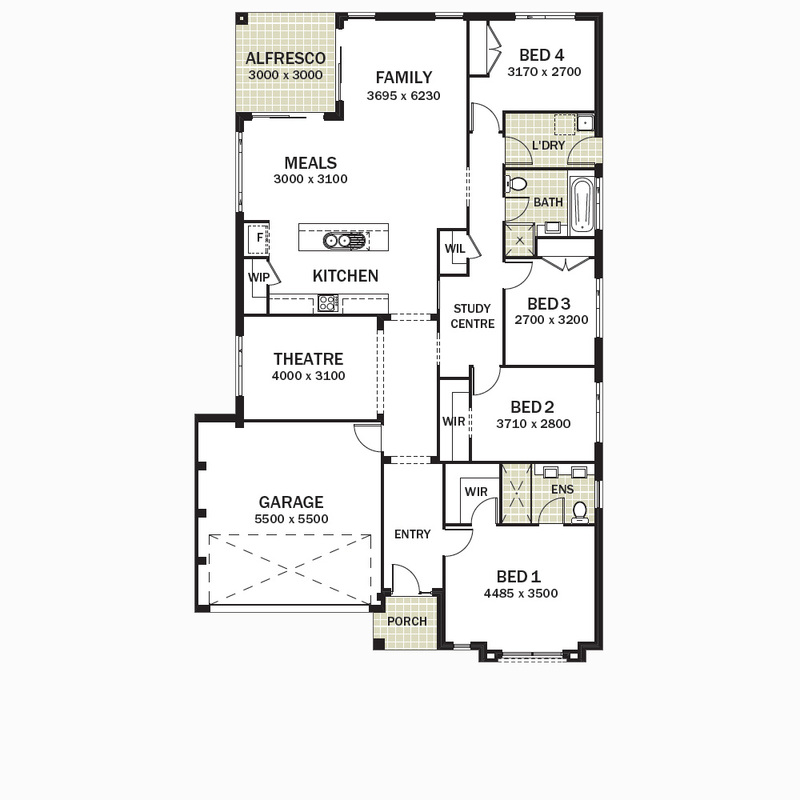 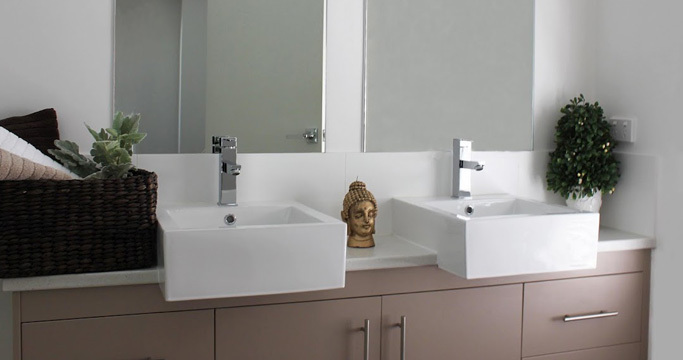 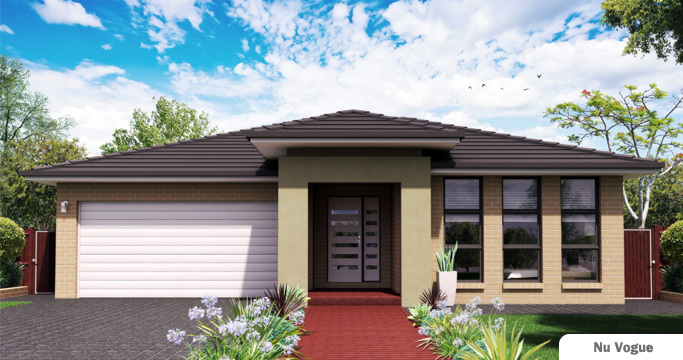 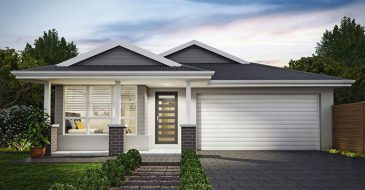 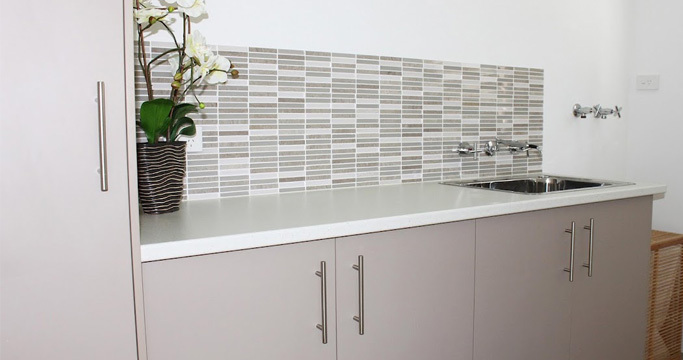 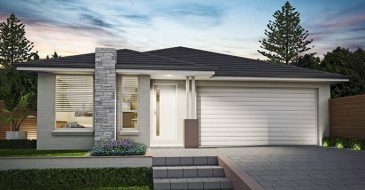 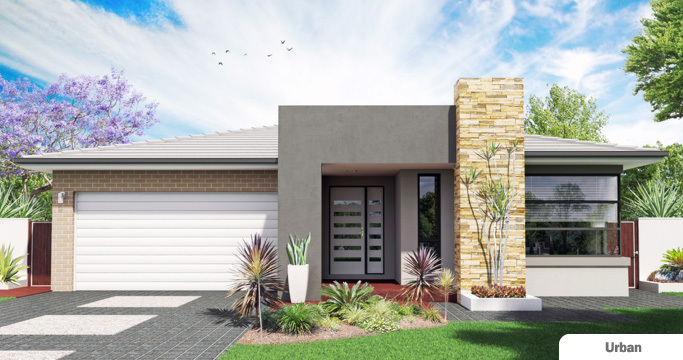 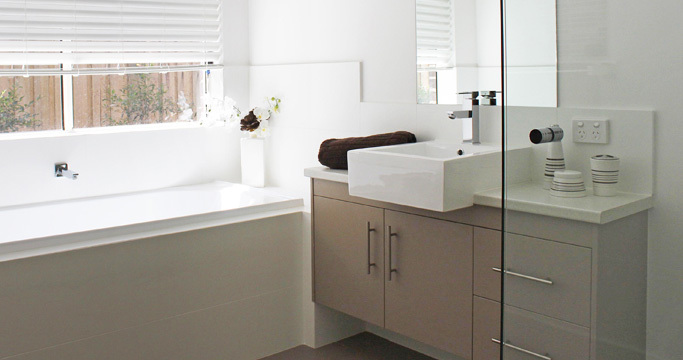 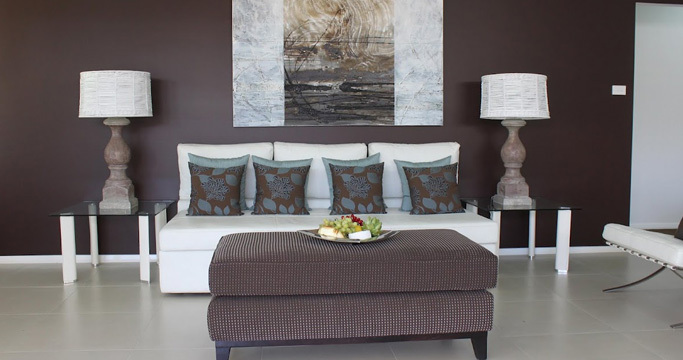 A great family inspired single storey home.